China, the world’s biggest agricultural producer, is leading the race when it comes to empowering farmers with Artificial Intelligence-driven technologies. 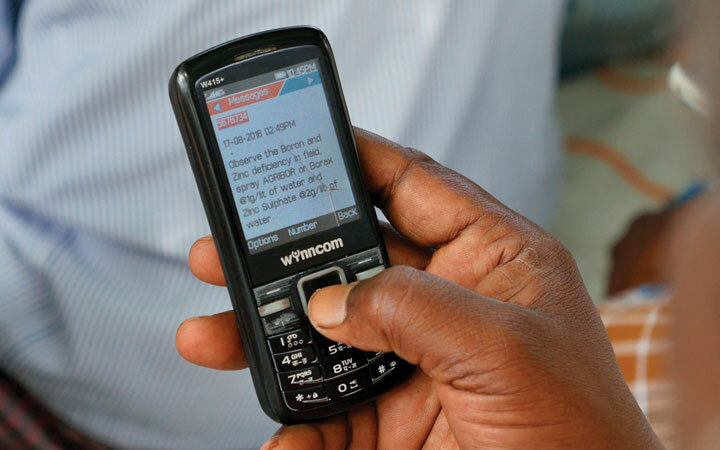 The aim is clear – to help the community digitally record information to cut costs and increase yields with just a smartphone in their hands as AI leveraged Cloud computing to make sense of the data for farmers. India has now embarked on a journey to bring AI sensors into the fields. For Anant Maheshwari, the company’s India President, Microsoft has begun empowering small-holder farmers in India to increase their income through higher crop yield and greater price control. In some villages in Telangana, Maharashtra and Madhya Pradesh, farmers are receiving automated voice calls that tell them whether their cotton crops are at risk of a pest attack, based on weather conditions and crop stage. With United Phosphorus, Microsoft is working on providing front-end capabilities for farmers. “There are companies that serve equipment and capabilities for farmers. We are working with most of the stakeholders, like generic crop protection and seeds company United Phosphorus Ltd and engineering conglomerate Escorts, to create better AI-based models for farming in the country,” informed Maheshwari. Escorts is working with Microsoft for its Cloud and AI technology enabling precision agriculture capabilities to help farmers make informed decisions and get more from their farms. In collaboration with the International Crop Research Institute for the Semi-Arid Tropics (ICRISAT), Microsoft has developed an AI-Sowing App powered by Cortana Intelligence Suite including Machine Learning and Power BI. 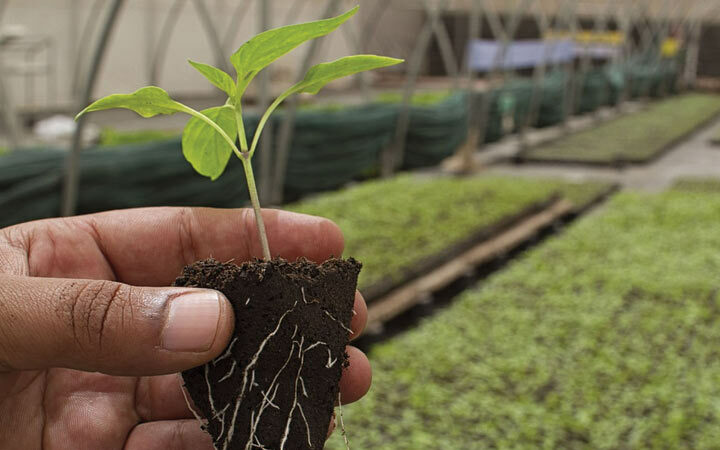 The app sends sowing advisories to participating farmers on the optimal date to sow. The farmers don’t need to install any sensors in their fields or incur any capital expenditure. All they need is a feature phone capable of receiving text messages. After laying the initial infrastructure for smart agriculture, Microsoft has also taken further steps towards cutting-edge health care with the help from AI-based Intelligent Cloud and Intelligent Edge. Nearly three million heart attacks happen in India every year and 30 million Indians suffer from coronary diseases. In a novel effort to predict the risk of cardiovascular disease (CVD) among the Indian population, Microsoft India and Apollo Hospitals have launched the first-ever AI-powered heart disease risk score API (application program interface). It provides the capability of applying ML and AI to cardio-vascular health records to develop an Indian-specific heart risk score. With the new heart risk score for India, Apollo Hospitals’ AI model helps gauge a patient’s risk for heart disease and provides rich insights to doctors on treatment plans and early diagnosis. This shows how AI-driven models can make a big difference and help the doctors in a country where health care needs. The company has also applied AI to devices for early detection of diabetic retinopathy to prevent blindness. Microsoft India also announced a partnership with SRL Diagnostics to expand the AI Network for Healthcare to pathology to detect cancer. 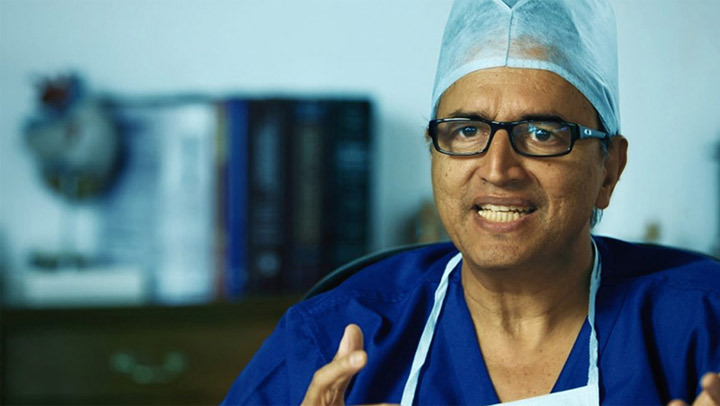 Dr Devi Prasad Shetty, Chairman and Executive Director of Narayana Health, has performed over 15,000 heart operations. His hospital chain does one-sixth of heart surgeries in India. His hospital chain is working on Kaizala app, Power BI and Azure to run the operation smoothly.